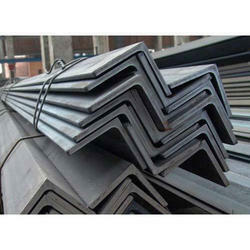 We are a leading Manufacturer of mild steel angles, mild steel channels and mild steel flats from Mumbai, India. We bring forth a wide range of Mild Steel Angles, angled at 90 degrees, which is manufactured using high-grade metal alloys. The dimension of these angles is determined by the thickness and length of the two sides- if the lengths of the two sides are equal, it has an equal angle, otherwise unequal. Widely used in general construction, these products are highly durable, non-corrosive and reliable. Being one of the most trusted suppliers of Mild Steel Channels we offer a wide range of corrosion resistant mild steel channels, which are used in diverse industries. Our range of mild steel channels is made from high-grade mild steel and is well known for their strength and durability. 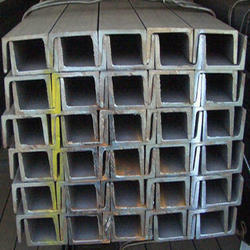 Mild Steel Channels are available in various shapes and sizes. 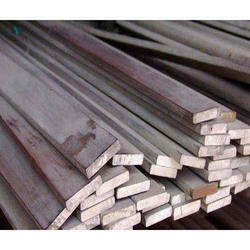 Mild Steel Channels are used for the construction of bridges, buildings, industrial sheds, and structure also for manufacturing of ship and many other utilities. Looking for Mild Steel Structural Steel ?